Going back into my archives again, to last April's visit to the Suntory Whisky Distillery in Yamazaki, 20 minutes south of Kyoto. 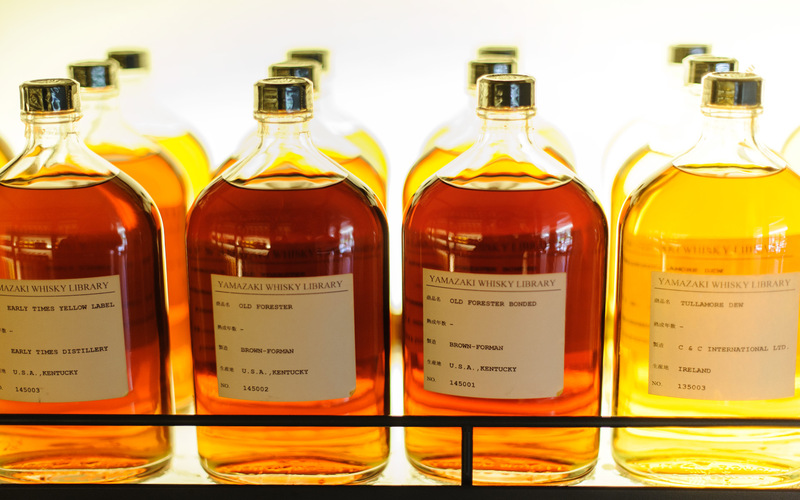 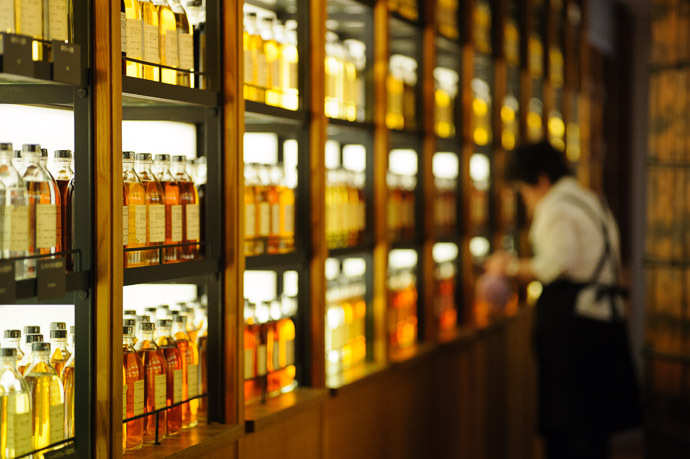 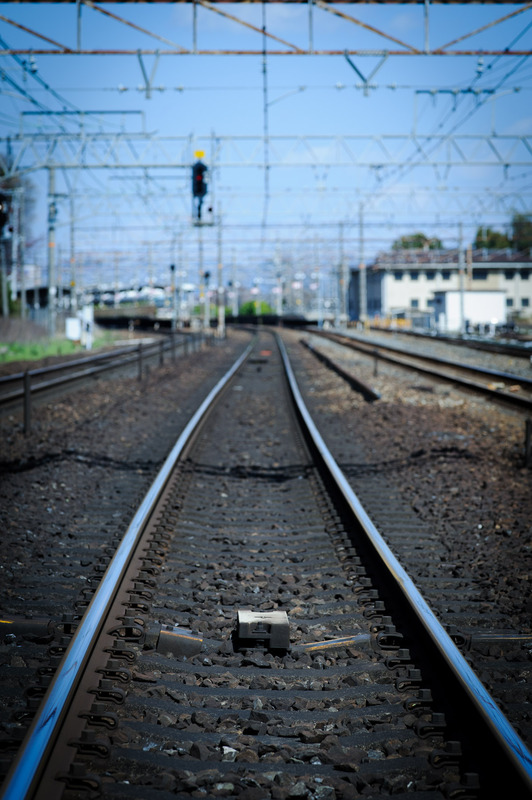 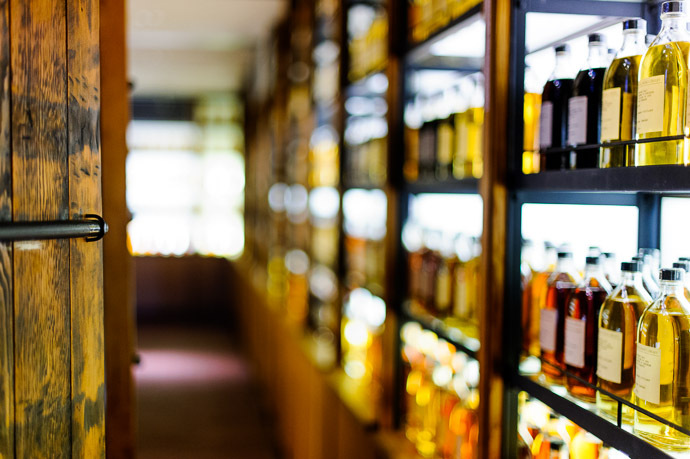 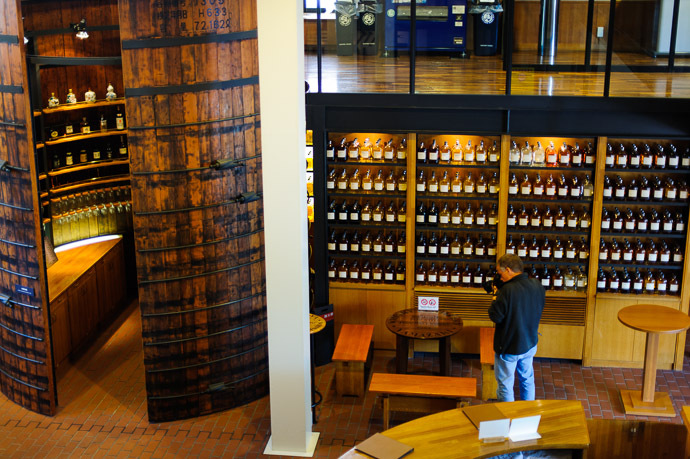 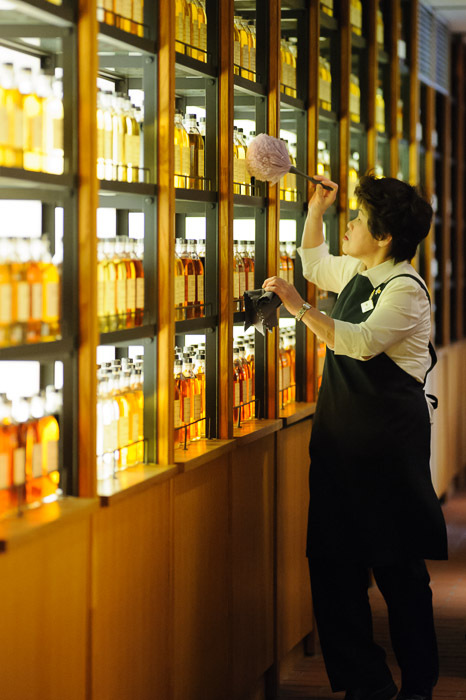 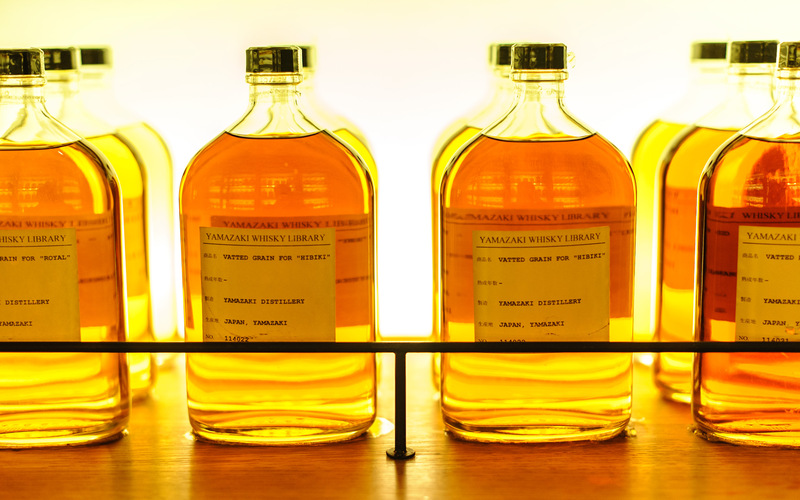 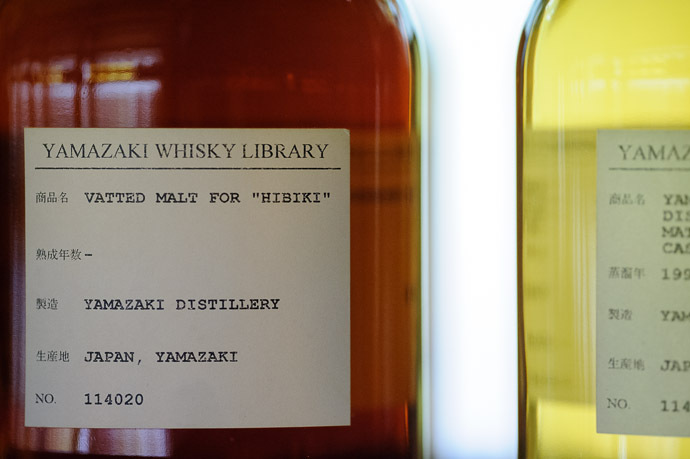 It's Japan's oldest whisky distillery, and offers free tours daily. 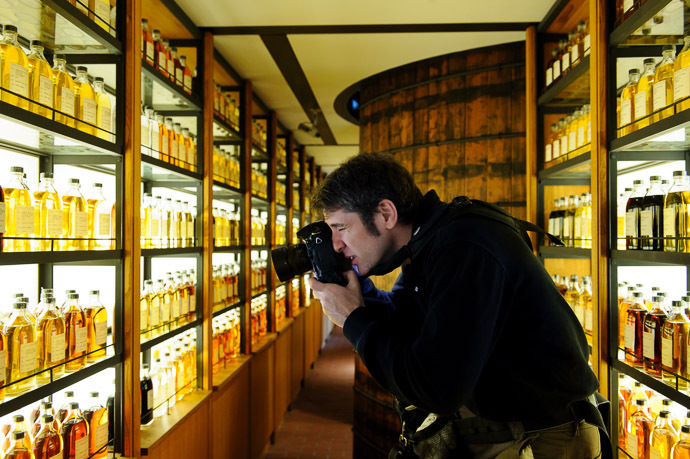 One thing I didn't cover in that is the photogenic “Whisky Museum”, housing more than 7,000 samples of whisky and assorted spirits taken over the years. I’m curious: are all of these whiskey bottles just a display? 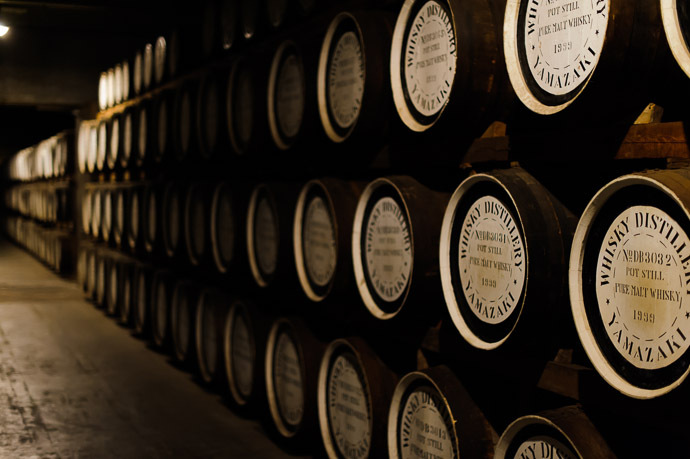 Or, do they serve some purpose such as quality control? 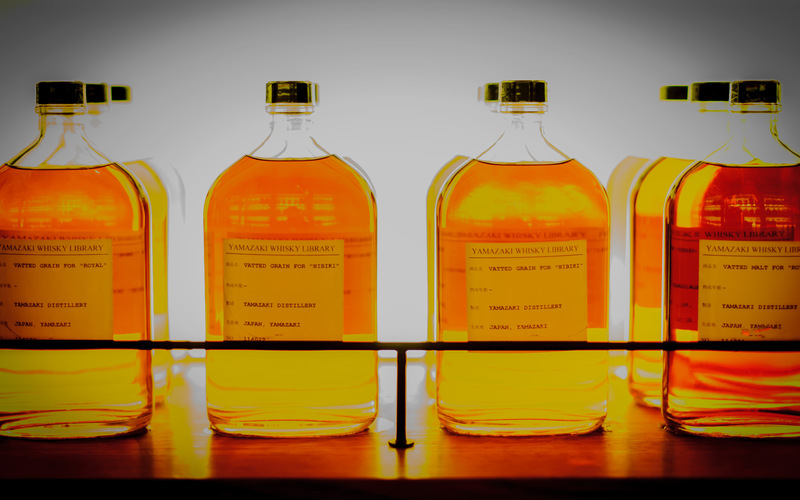 I enjoyed the look at the colorful whiskey bottles. Now that is one museum I’d like to get lost in.